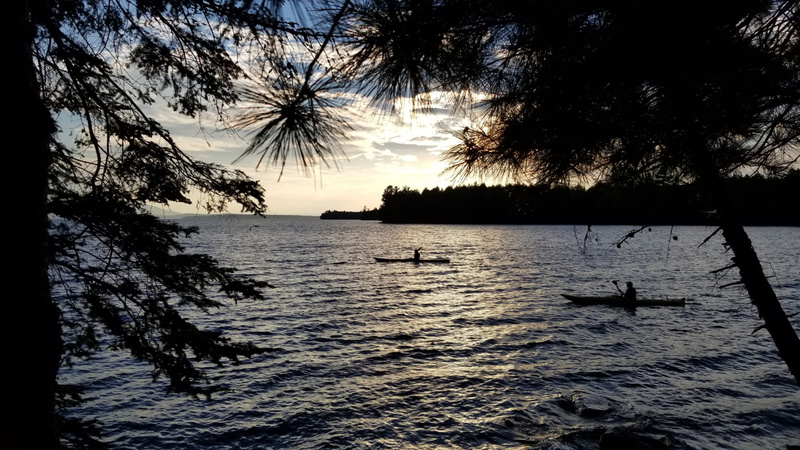 Visits to the state's 48 parks grew by 11 percent in 2018, with Sebabo Lake, Lily Bay and Bradbury Mountain leading the way. POWNAL — It was a banner year for Maine’s 48 state parks, which drew nearly 3 million visitors – an 11 percent increase over 2017. Pownal’s Bradbury Mountain State Park, experienced a 33 percent increase in visitors, one of the highest in the state, just behind Sebago Lake and Lily Bay, which had the largest increase at 43 percent, according to the Maine Department of Agriculture, Conservation and Forestry’s Bureau of Parks and Lands. 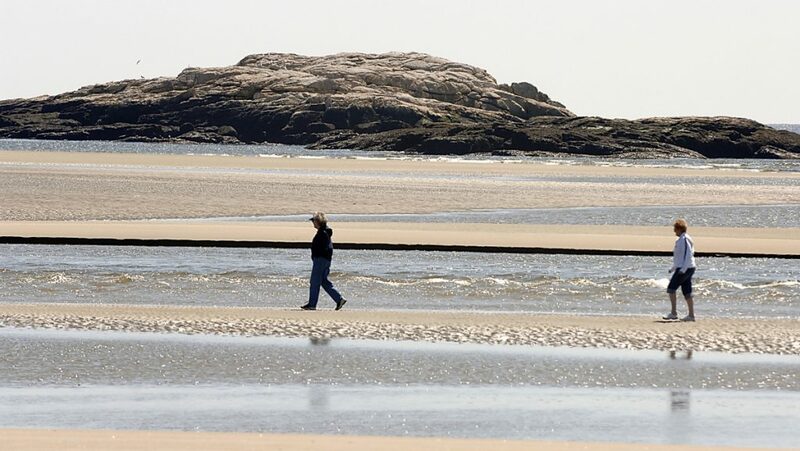 Popham Beach State Park in Phippsburg experienced a 12.7 percent increase from 166,051 to 187,184, while Freeport’s Wolfe’s Neck Woods State Park saw a drop from 78,700 visitors to 70,700. This could be due in part to new employees tasked with the counting method, according to Park Manager Andy Hutchinson, who said they felt just as busy in 2018 as the year before. This was one of the only years in his 34-year tenure that numbers did not increase, he said. If anything, more people are discovering the park’s accessible hiking trails all the time, he said, especially now that the park is open year round. A campsite at Lily Bay State Park on Moosehead Lake. Lily Bay had one of the largest spikes in visitors last year, at 43 percent. Tom Desjardin, director of the Bureau of Parks and Lands, said the 11 percent increase is “a big jump,” especially given that in terms of weather, the summer was pretty average. “This is good for our health and good for the economy,” he said, adding that more people are visiting their own state parks, traveling elsewhere in the state, and more tourists are coming in, he said. Over the past several years, the state has made a concerted effort to improve existing facilities and infrastructure, while also rolling out incentive programs like the passport program, in which visitors get a stamp for each park they visit. This and a free snowshoeing and skiing day at the various parks has helped draw people not only to the parks in their own backyards, but also to others that may be two or three hours away. The ski and snowshoe trailer will be at Wolfe’s Neck Jan. 27 and 28 and Bradbury Mountain State Park Feb. 23 and 24. Use of the equipment is free with park entry. Reaching just shy of 3 million visits is nothing short of impressive, according to Desjardin, especially when compared to a much larger state like Arizona, which sees about 2.8 million visitors annually. But still, being about 2,100 short of 3 million was a bit like “winning the silver medal at the Olympics,” when going for the gold, he said. If the weather holds, Desjardin and Hutchinson are expecting another busy year for Maine’s parks. “I think we’ll get over the 3 million mark,” Hutchinson said.